Horses (and owners) are fantastic! We love providing training services for racehorses, with a personal involvement in each and every horse at our yard, hopefully helping you enjoy the Sport of Kings as much as we do. A mix of youth and experience combines superbly to provide a strong winning team who are able to deal with the demands of modern horse racing whilst still managing to provide the individual care and attention that each and every winning racehorse requires. Headed by the trainer Henry Oliver, former champion conditional jockey along with countless professional winners, the team are now rapidly producing quality results and happy horses. 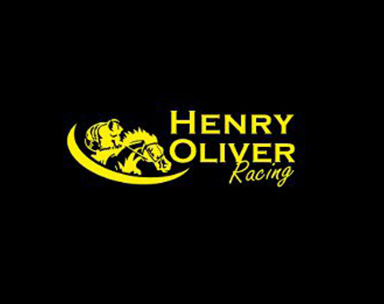 Over the last five seasons (2014-2019) over the jumps, Henry has sent out over 100 winners and in the process banked over £880k in total prize money.